The Hacking group which started their offense by targeting Sony’s Online Entertainment (SOE) and PSN services in distributed denial-of-service (DDoS) attacks and creating a bomb scare that caused the plane carrying John Smedley, SOE president, to be diverted to the airport of a different city than the one it was supposed to land on initially. The group now has now come to media attention after playing a cat and mouse game (shenanigans) with high profile actors in the gaming industry by disrupting their services, plucking the nerves of many players. 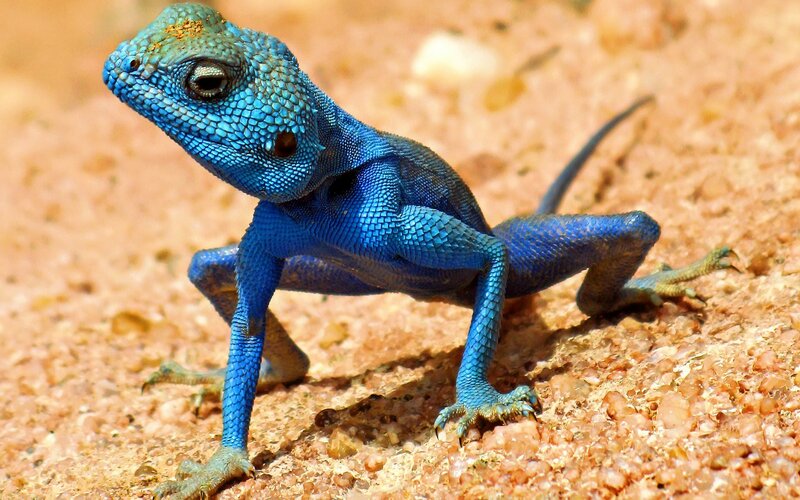 Lizard also aimed, among others, at the online services provided by Blizzard and Twitch, a gamer-oriented broadcast platform stirring up the gaming community all over the world. In a message left on anonymous publishing service Pastebin, the group says “The original motivation behind the attacks was to see if their skills were good enough to allow them to get away with the deeds without getting caught“. Rumors that FBI discovered them investigated and arrested them, but the website of them says they aren’t arrested. Besides the damage caused by the hackers,the gaming industry need to increase the security of their systems and adopt mitigation solutions that would maintain their systems running in case of a DDoS. If this is true, motivated attackers bent on stealing user information from the affected systems could pose a much greater risk.